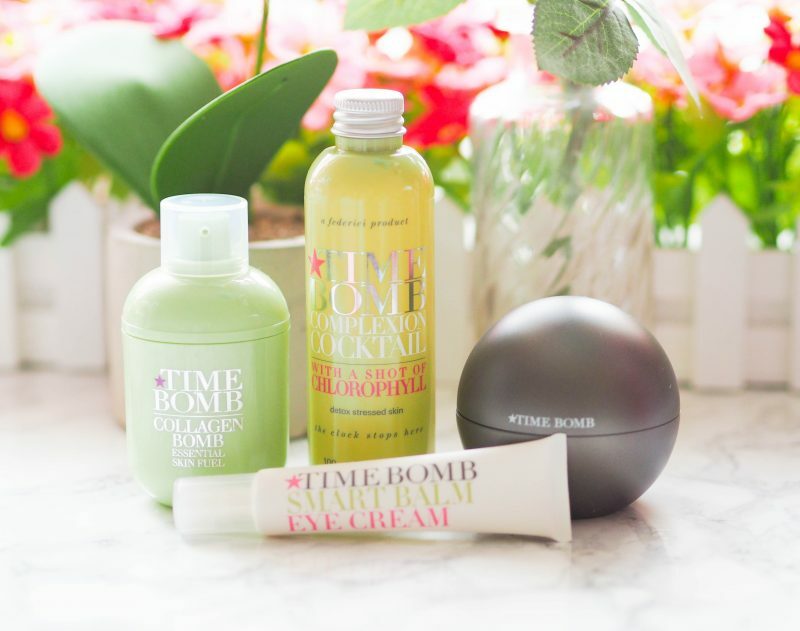 It appears that March is the month for amazing QVC TSVs as I have another one for you: the Time Bomb Supersize Collection is a brilliant edit of four best-selling Time Bomb products, all in generous sizes with a huge saving, making it the brand’s biggest and best offer to date. 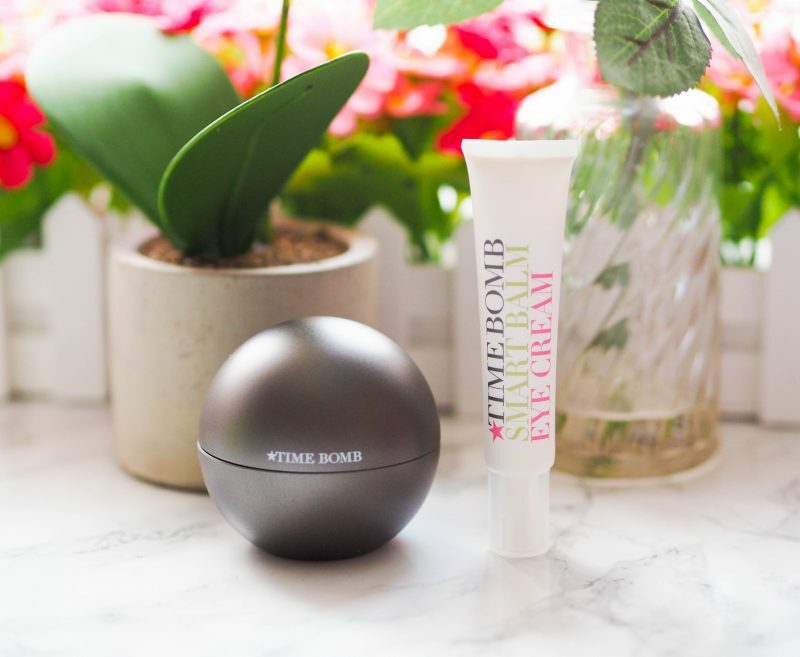 The Time Bomb Supersize Collection QVC TSV is a particularly timely set for me, as it contains a quad of products designed to help with stressed, dry, dull skin and that’s exactly what I have at the moment – FUN. I’m very happy to see the Collagen Bomb Essential Skin Fuel (100ml – pictured is 50ml) as I remember using this a while ago when it first launched and thinking it was amazing (so much so that I gave some to my mum too) so I’m happy to have another bottle to tuck into. 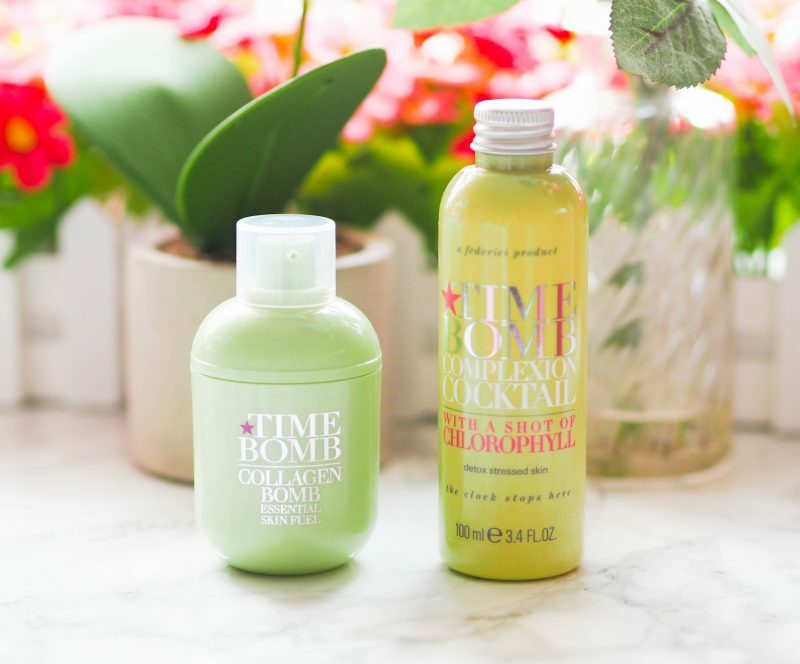 Same goes for the Complexion Cocktail with a shot of Chloryphyll (150ml – pictured is 100ml) which is exactly what my skin is screaming out for; I love the Complexion Cocktails and I think they’re one of the most underrated products around. Next up is the Time Bomb Flashback Night Cream (100ml – pictured is 45ml) which is another product that’s designed to push moisture back into dry and/or dehydrated skin. The final product is the Smart Balm Eye Cream (30ml – pictured is 15ml) which, as eye creams go, sounds pretty interesting, promising to provide hydration that can be topped up over make-up throughout the day. A quick tally-up puts this lot at well over £200, but the Time Bomb Supersize Collection QVC TSV is going to be just under £47, which is brilliant value as you would expect with a TSV. 30th March is the date for your diary, so keep your eyes on the channel and site from midnight if this is a deal that takes your fancy.